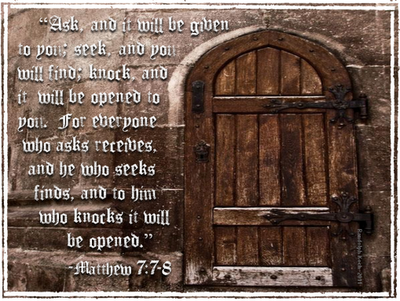 A Shepherd's Heart: Keep Asking, Seeking, and Knocking! What are you doing daily to continue to seek Him? 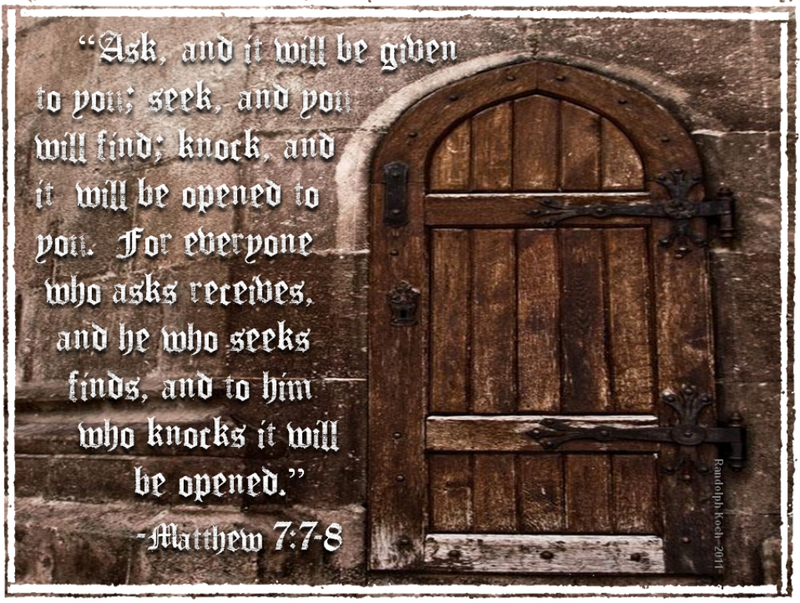 Are you continually knocking on His door through studying His Word and through prayer? Leave a comment here to encourage others.